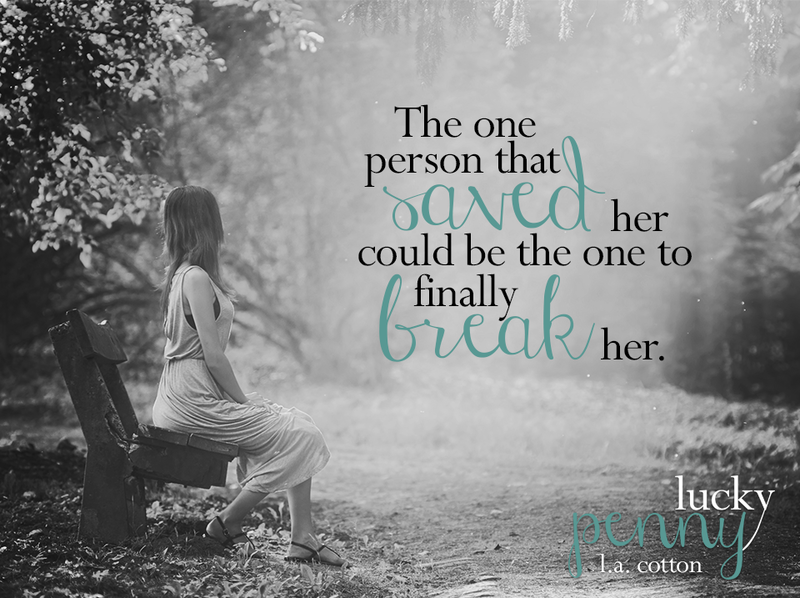 PRE ORDER NOW FOR 1.99 COMING NOV 30 LUCKY PENNY GET YOUR COPY NOW BY L A COTTON!!! ← JUST RELEASED BY CLAIRE THOMPSON HANDYMAN HOT READ EVER!! GET YOUR COPY NOW!! !